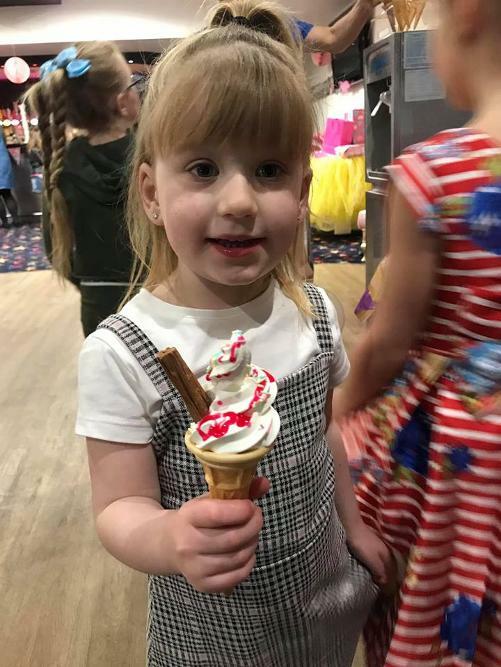 Delivering our ice cream machine on hire to the following Essex Towns, canvey Island, Benfleet, Rayleigh, Leigh On Sea, Westcliff, Chalkwell, Southend, Great Wakering, Barking, Dagenham, Romford, Upminister, Billericay, Laindon, Basildon, Warley, Langdon Hills, Stanford Le Hope, Cranham, Battlesbridge, Rettendon, Hullbridge, Pitsea, Bowers gifford, Chelmsford, Fobbing, Colchester, Clacton, Boreham, Galleywood, Brentwood, Kelvedon and Hatch, Little Wakering, Shebury, South Woodham Ferrers, Braintree and more! Ice Cream machine hire at your Wedding, Birthday, Christening, School prom, Summer Ball, University Ball, Staff parties, Anniversary celebration, Asian wedding, Engagement, corporate events and more. There are 3 affordable packages to choose from. In all packages we deliver, setup and serve. When Hiring one of our modern ice cream machines, you will recieve a uniformed member of staff to serve your guests at your event for 2hrs. 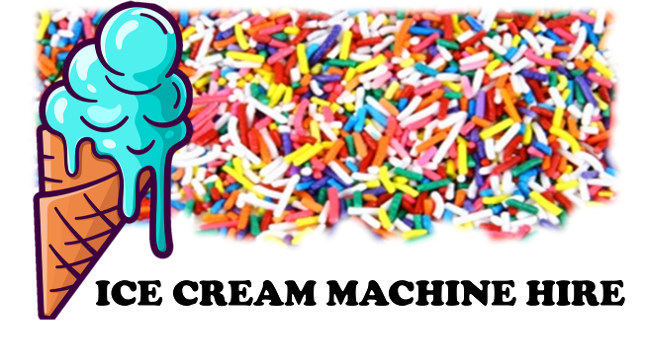 We will make the ice cream, add the sauce and sprinkles and serve to your guests, also keeping the area clean and tidy from litter. This is a great addition to any party, your guests will be amazed, children will be excited! Hire prices Ice cream in a wafer cone. Hire prices Ice cream in a wafer cone with flake. 2hr Hire price with our staff to serve Guest numbers.. Hire prices Ice cream in a tub with flake and spoon.